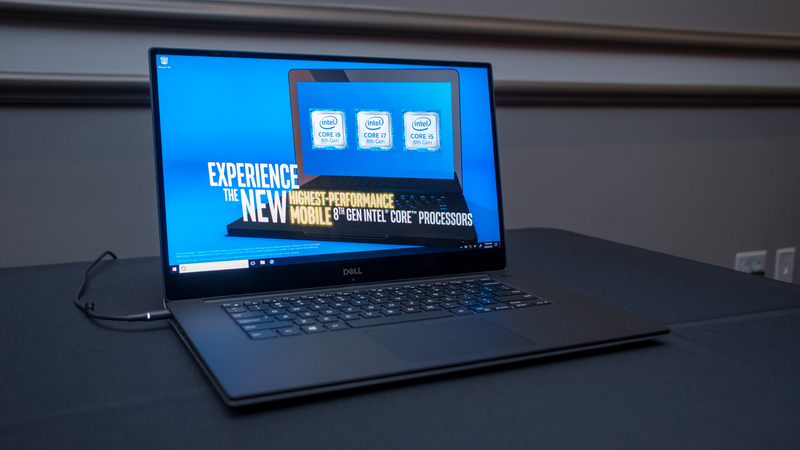 Back when the Dell XPS 15 2018 launched, it was packed to the brim with 8th-generation H-series processors, fast SSDs and some gorgeous displays. And, it is still one of the best laptops in 2019. 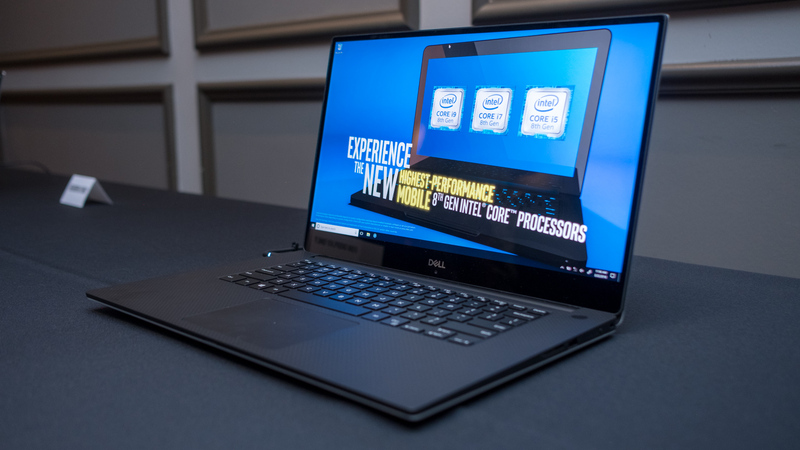 But, now that Whiskey Lake is available, and Nvidia’s Turing graphics architecture is powering some of the best gaming laptops, we thought it was the perfect time to concoct a wish list for what we want to see in the Dell XPS 15 2019. No matter what the result is, it’s going to be way faster than the current model. Beyond certain aspects of the Dell XPS 13 2019 that we think will carry over, like the webcam, we don’t know much about the Dell XPS 15 2019 right now. However, we can still do some speculation, crafting a sort-of wishlist of what we want to see in the next XPS 15. 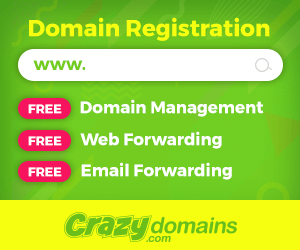 So, keep this page bookmarked, and we’ll update it just as soon as we hear anything. It’s too early to try and point out an exact Dell XPS 15 2019 release date, but instead we’ll look to the past to try to predict the future. Things could shift a little one way or the other, but the next Intel mobile platform is here, so it’s only a matter of time. We’ll probably start to see movement once Intel gets its supply issues under control. Over the last few years, the Dell XPS 15 has had a bit of an uneven release history. While the Dell XPS 15 2018 came out in May of 2018, past XPS 15 models haven’t been totally consistent. 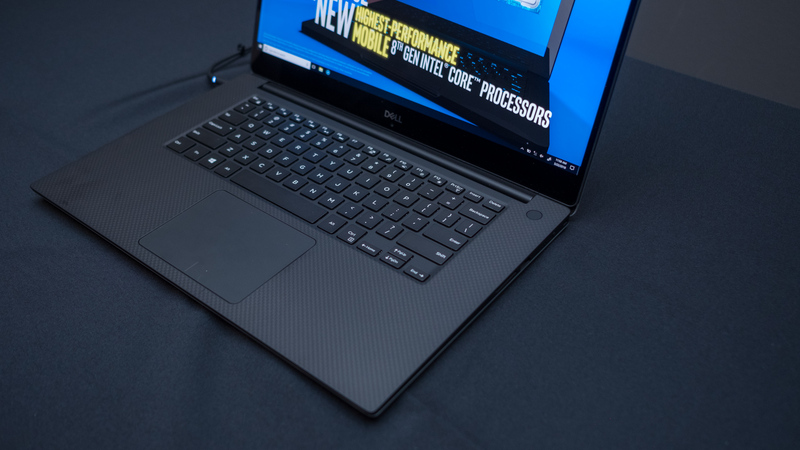 Dell will probably follow the same pricing trend as the current model for the XPS 15 2019 – bring out an entry-level notebook for about $1,050 and let users configure it however they want. 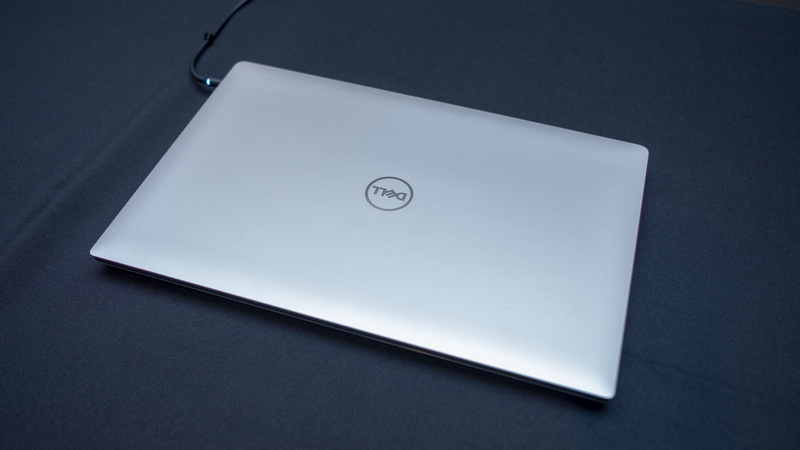 However, we could see Dell raising the price a bit for the entry model, as it has for the last few years – plus, computer hardware keeps getting more expensive. Because the Dell XPS 15 is a high-end device, we’d love to see a cooling design that, well, keeps it cool. If it comes at the cost of keeping the same thinness as this years model, or even thickening it up a bit, we could live with that – it’s already easy to carry around, we just don’t want to thermal throttle anymore. It’s not an ideal situation for either end of the conversation, and it even makes Windows Hello kind of a pain. Luckily, it looks like Dell may have figured it out – the new Dell XPS 13 has moved the chin-cam up into the top bezel thanks to some kind of shrinking magic. Hopefully, this tiny little camera finds its way into the Dell XPS 15 2019. We know that we just talked about Dell’s thermal solution, but we still want more power. This might be hypocritical, but with Whiskey Lake, Coffee Lake Refresh available today – not to mention the upcoming 10nm Ice Lake for laptops – we’re hungry for stronger performance. If there’s a way that Dell can find a middle ground – include a beefier processor while creating a more robust cooling solution, we’d be very happy. That’s not to mention graphics. Nvidia just launched its GeForce RTX lineup for laptops at CES 2019, which should improve graphics performance drastically. However, the Dell XPS 15 2019 featured a GTX 1050 Ti, and we still don’t have an equivalent Turing GPU. We might just have to wait until Nvidia fleshes out the low-end of its Turing lineup. Check out our list of the best Ultrabooks.